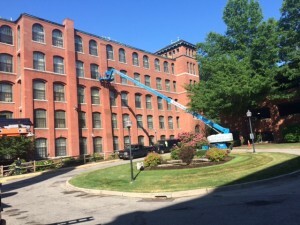 6000 SF of Historical Restoration at Royal Worcester Apartments building. 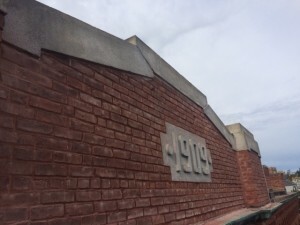 Gilrace Masonry Inc. preformed historical restoration re-pointing, waterproofing & caulking, historical brick replacement, non-chemical cleaning completed summer of 2015. Mixing Specifications, coloring and texture of mortar was approved by Historical landmarks & National Parks Services.